The Chemistry department at the University of Waterloo is doing another collaborative periodic table project! If you missed out on participating in our 2011 Periodic Table Project, this is your opportunity to have your students celebrate and be part of a worldwide initiative. U of W has received over 200 applications for 118 elements for our 2019 International Year of Periodic Table project. There will be representation from 26 countries, 38 US states and all Canadian provinces and territories. There still is a way for all your students to participate in the timeline — Mendeleev Mosaic. The Science Teachers’ Association of Ontario has the oxygen tile. 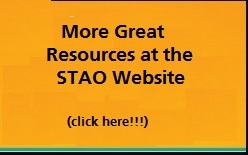 Contact Karen_Dodds@stao.org with any questions. Schools can hand in their completed tiles to the STAO Curriculum Coordinator Michael Franfort at michael_frankfort@stao.org. 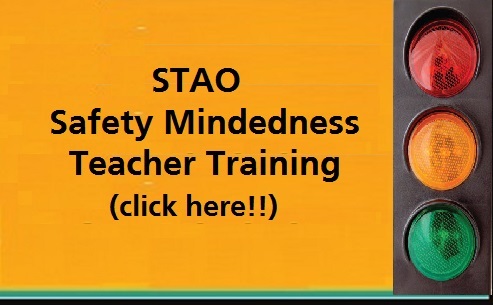 The STAO deadline is Friday, February 22, 2019. This will give STAO one week to decide which tile to submit on behalf of Ontario teachers. You can find out more at the STAO conference playground or Chem 13 News exhibit booth at the annual STAO conference this November. I’ve written about incentivizing students as a way towards engagement. I recently hit upon a great idea — a real brain wave. AP Chemistry students completed a challenging lab where they carried out (and analyzed) a bunch of redox reactions. Afterwards, we had a discussion, which included repeating several of the reactions as teacher demonstrations, with explanations along the way. Click here for the entire article originally published in Chem13 News. Many thanks to Chem13 News for permission to provide this link to our readers.